Add vibrance to any space with these textured pieces. 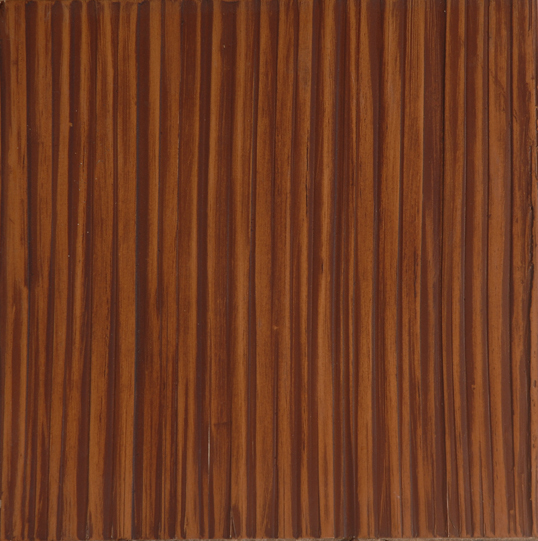 *All items are available in 5mm to 18mm Marine Plywood Backing. *Can be produced in 2ft x 2ft, 2ft x 4ft, up to 4ft x 8ft in size.